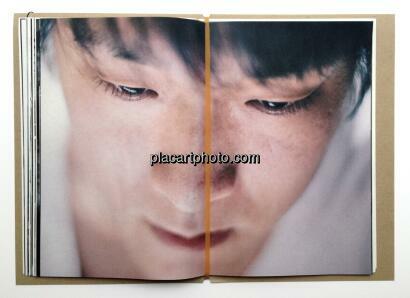 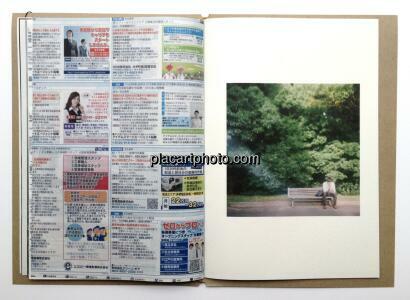 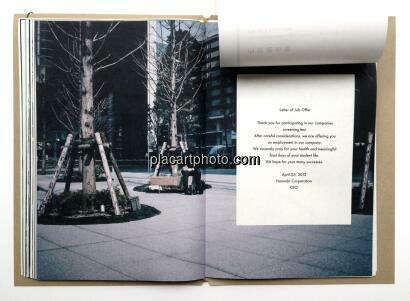 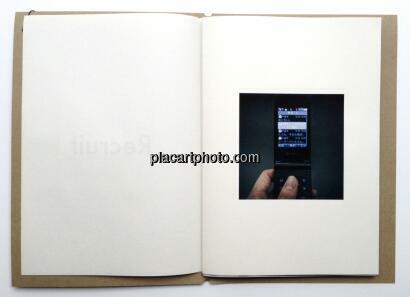 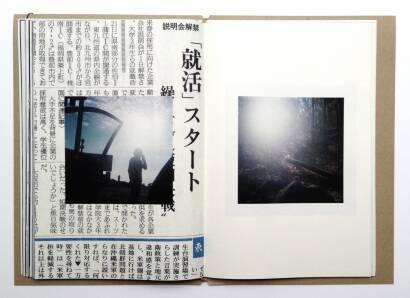 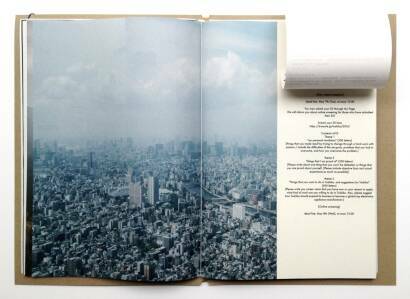 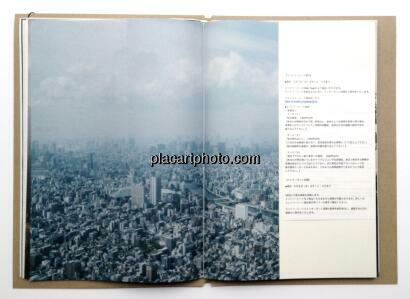 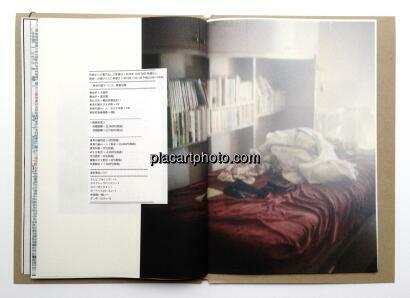 Comments: Soft cover,elastic binding,with the photography I.D attached by a paper clip.27.3cm×19.6cm×0.9cm. 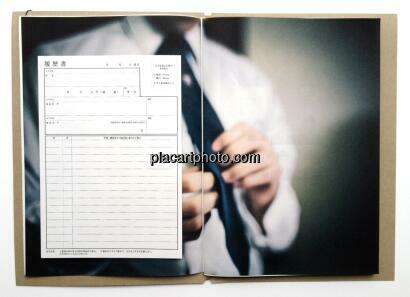 all archival pigment digital print. 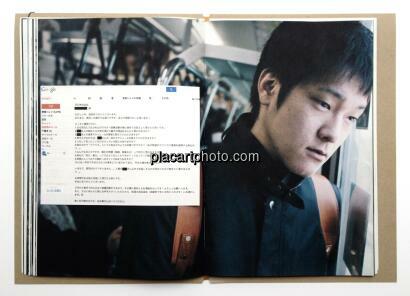 Editorial coordination and Art direction : Yumi Goto, Jan Rosseel. 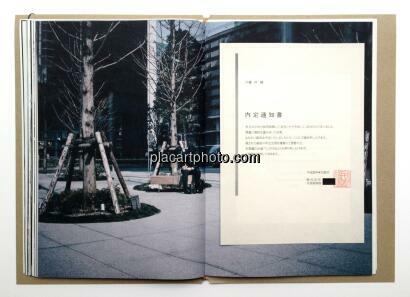 A beautiful design. 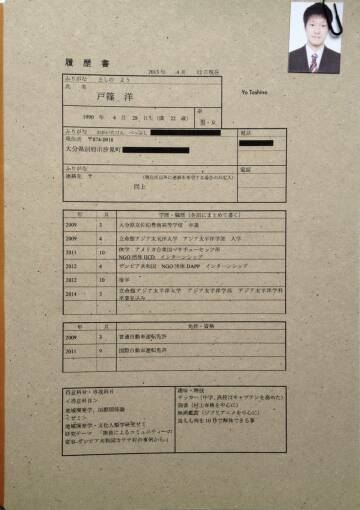 During February 2013, this e-mail was sent by my best friend in my university, who was doing his job-hunting then. 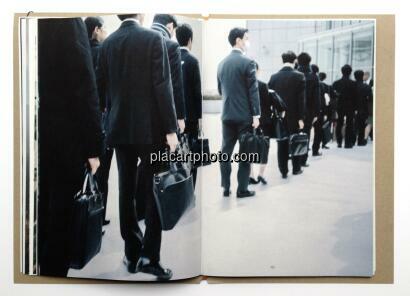 In Japan, more than half a million students participate in job-hunting simultaneously every year. 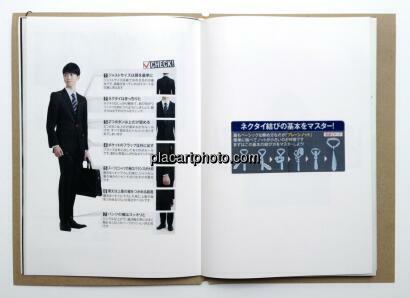 Students go into this frantic game with their desire and anxiety for their future careers. 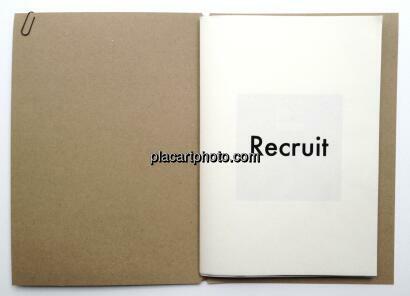 “Recruit” is a personal story of Yo Toshino, my best friend from my university, and his job-hunting experience.